171 anime images in gallery. Tagged under K Project, Ono Daisuke and Gakuen K -Wonderful School Days-. 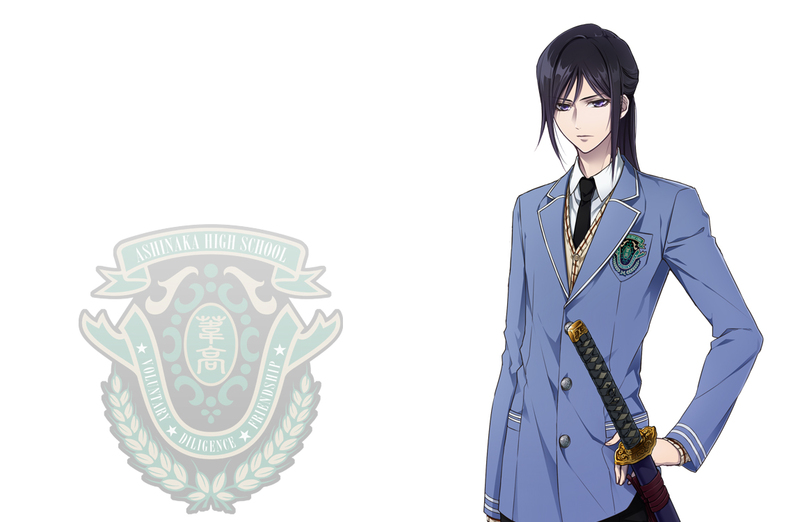 Kuroh Yatogami (夜刀神狗朗, Yatogami Kuroh) is a student at Ashinaka High School and a former vassal of the deceased 7th King, Ichigen Miwa. 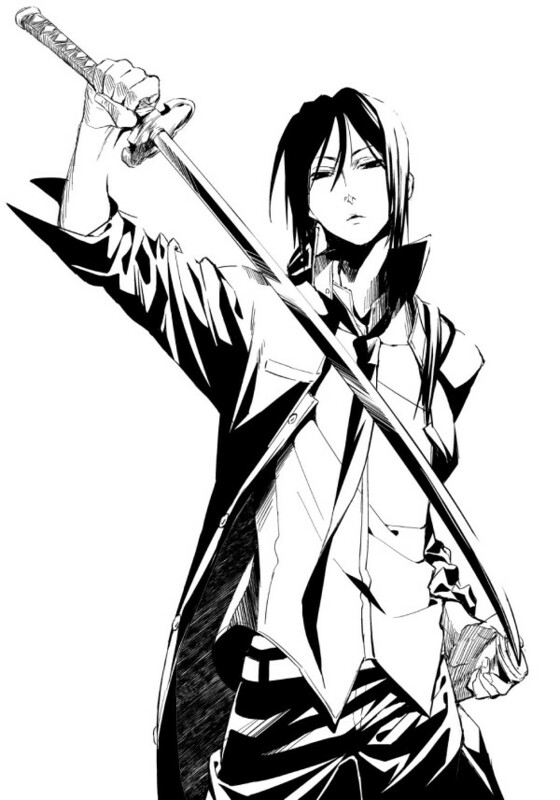 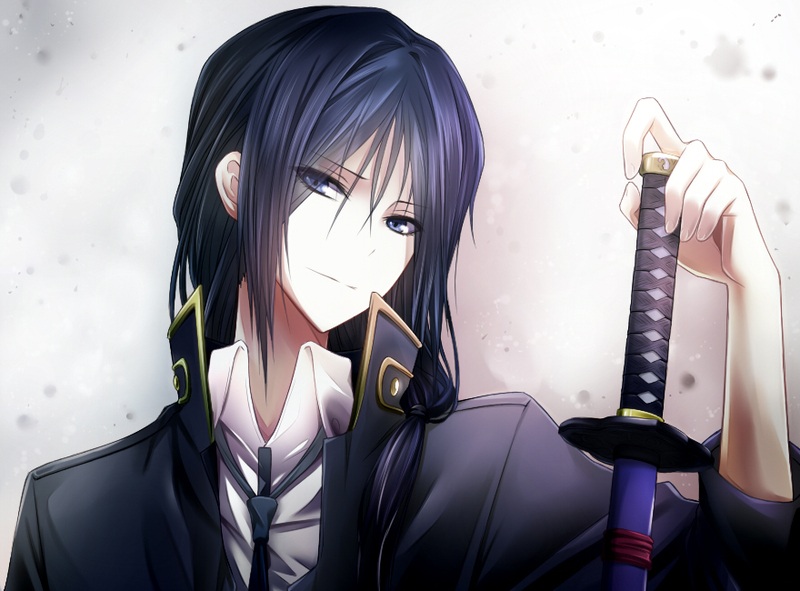 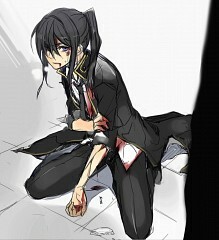 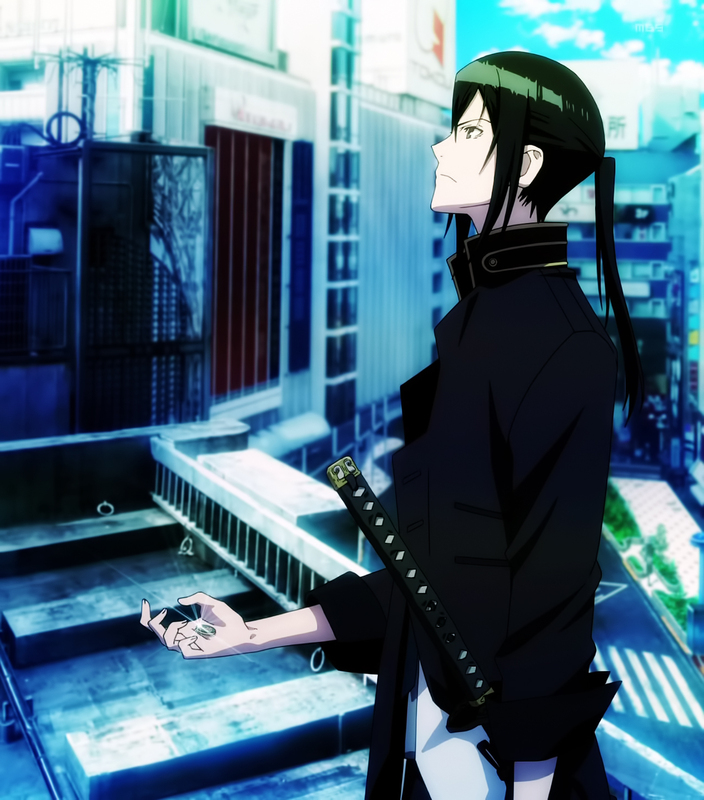 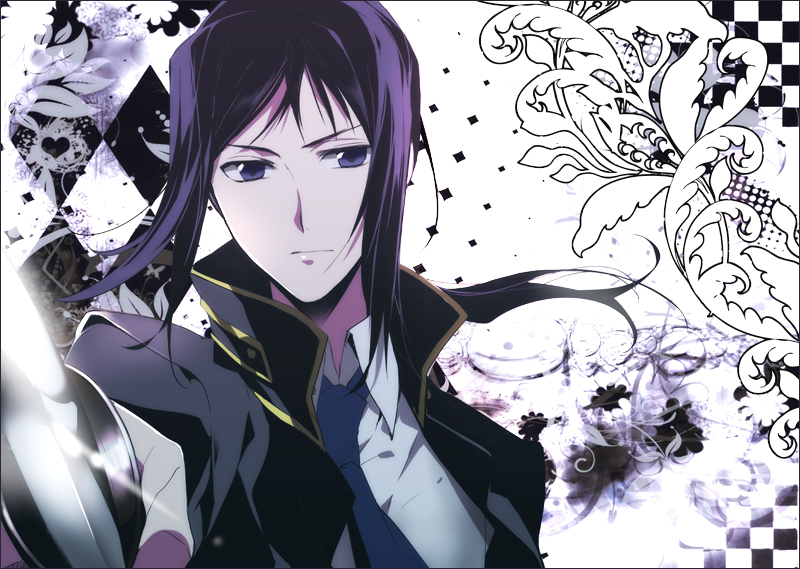 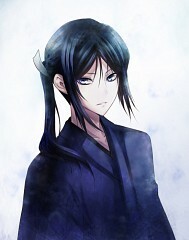 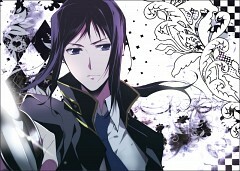 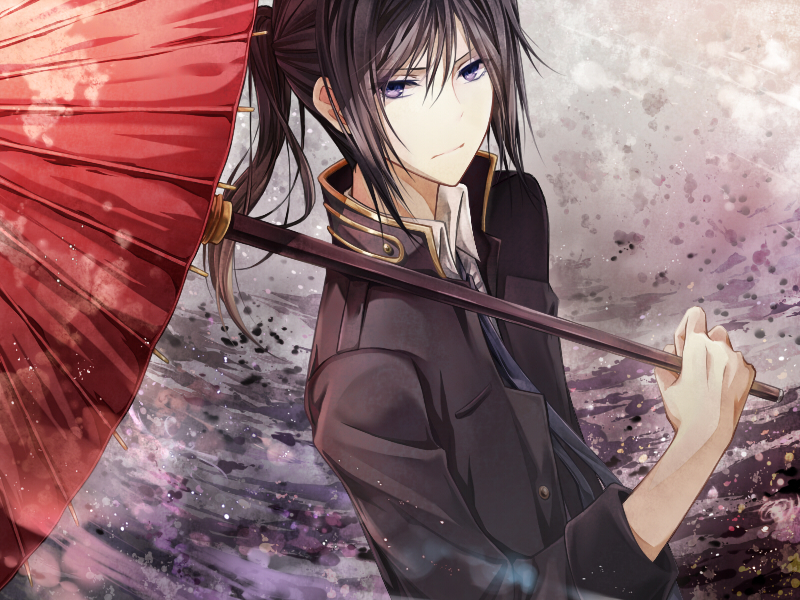 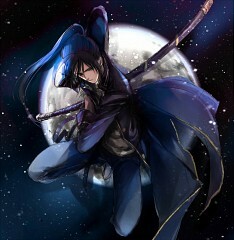 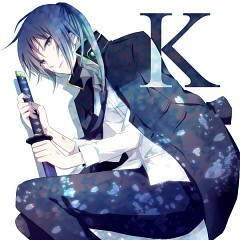 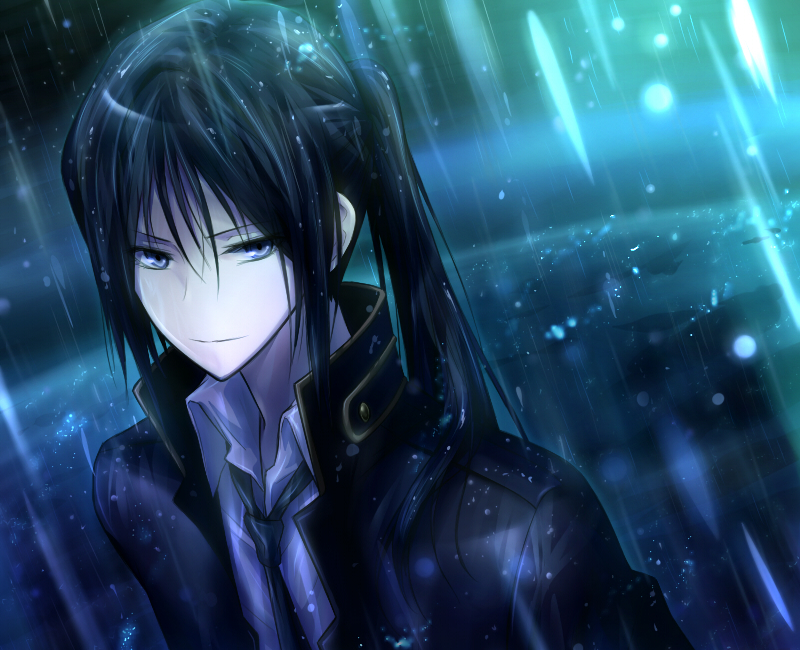 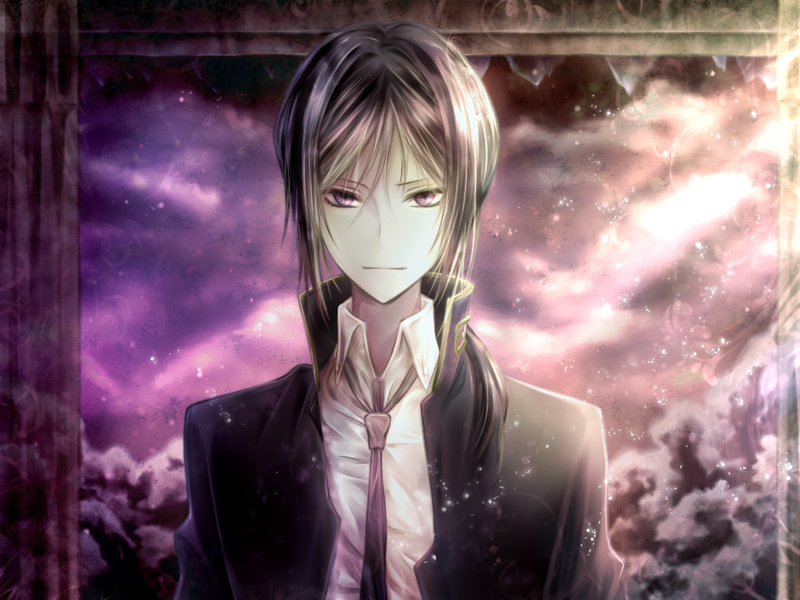 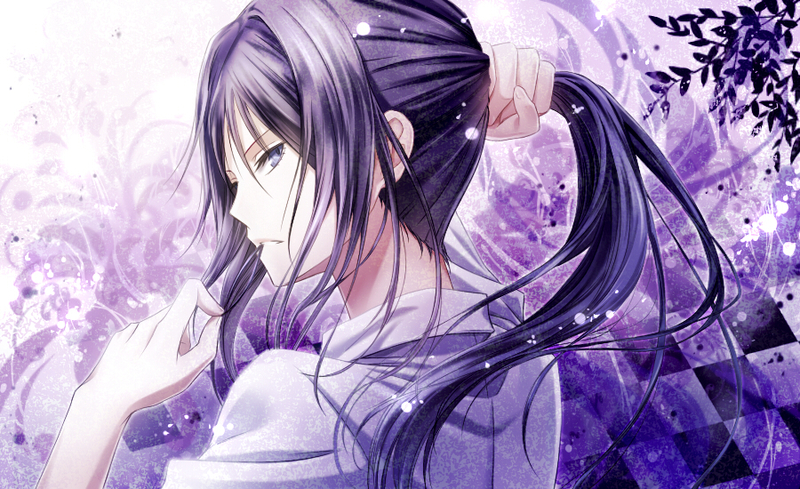 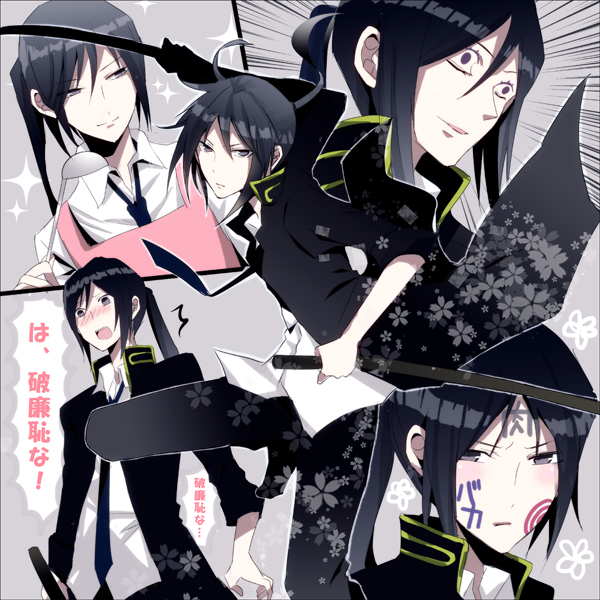 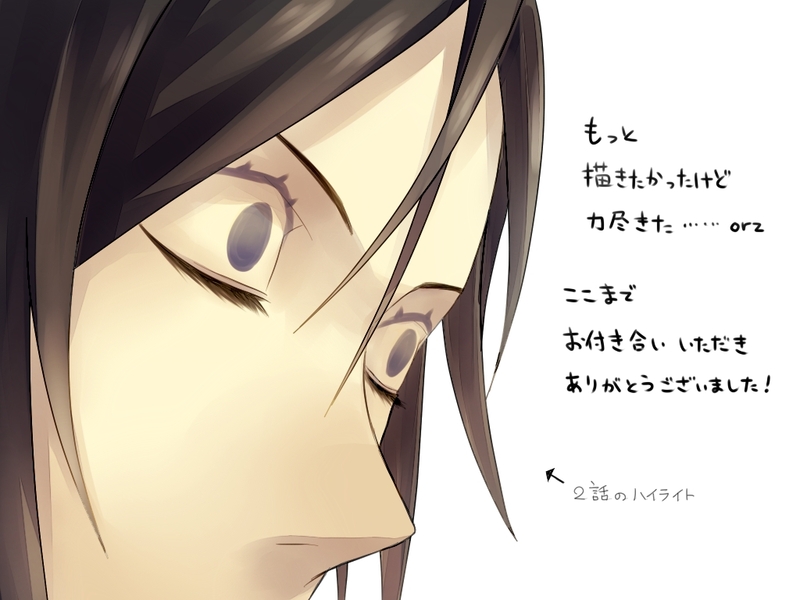 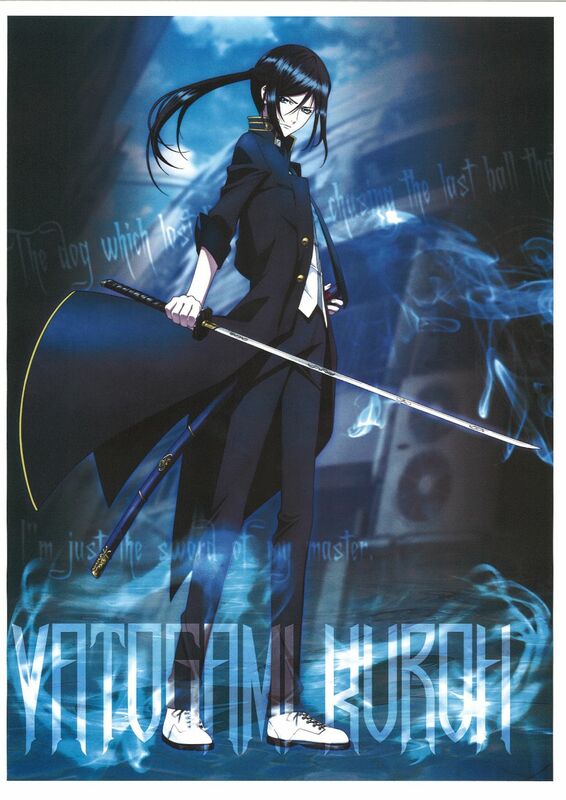 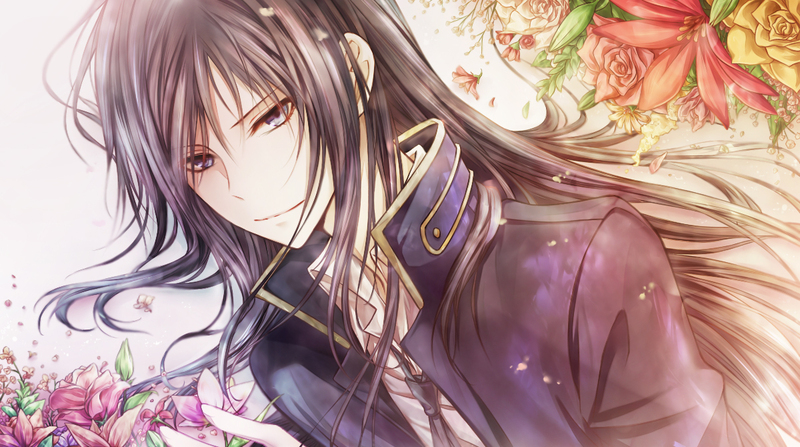 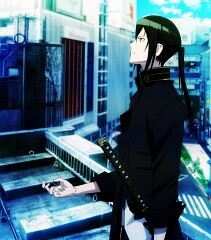 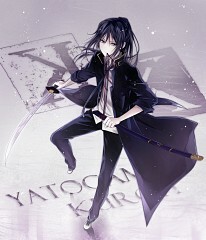 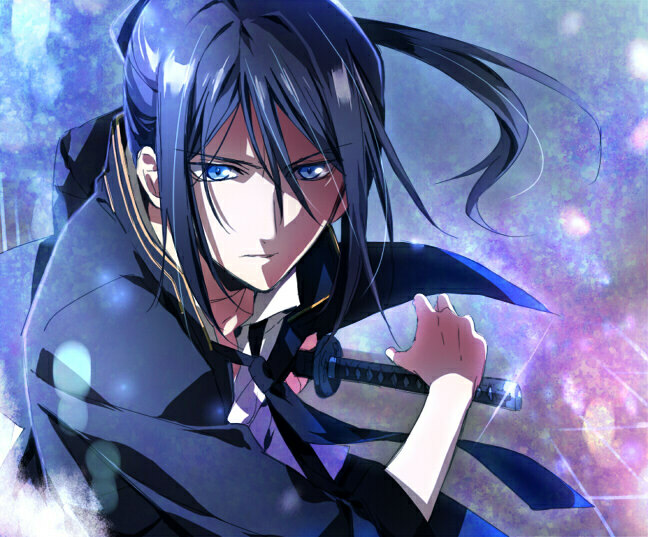 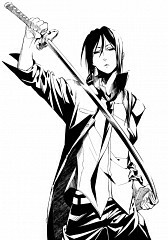 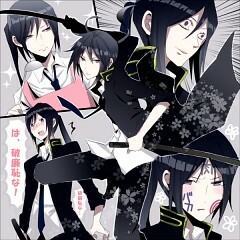 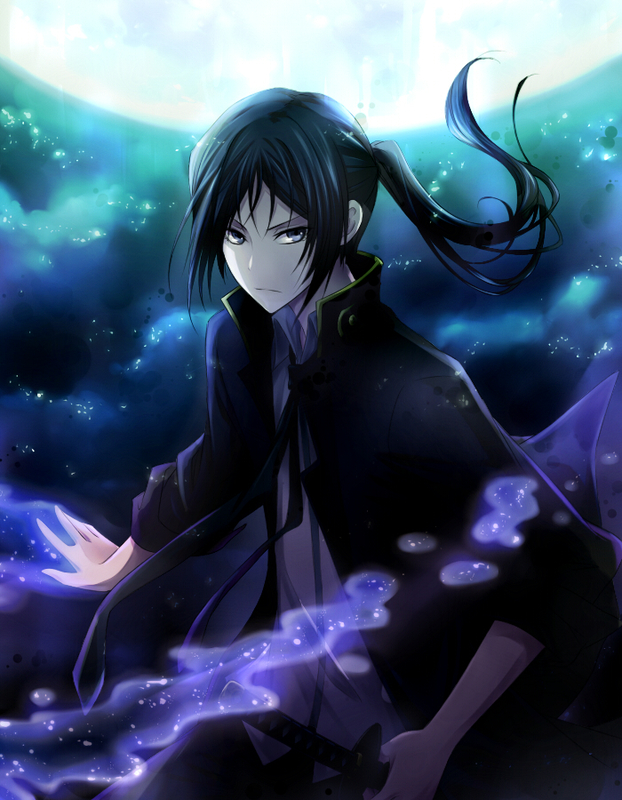 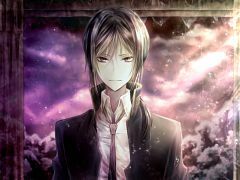 Kuroh has long black hair which is tied into a ponytail and grey eyes. 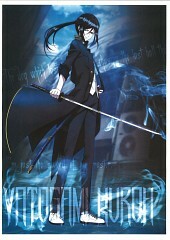 He commonly wears a long black jacket with a white undershirt and tie with black pants and white shoes. It's in his nature to act serious but he can also be very finicky. 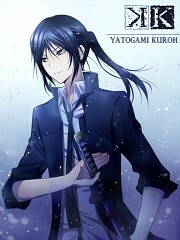 He takes everything seriously and prefers to work alone, and is a person who cannot compromise. 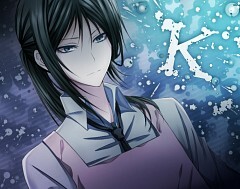 He is also very good at cooking and sewing. However, he can sometimes make mistakes when it comes to sewing, causing Yashiro to complain and get fussy.